This post has been sponsored by Huggies. Between our two kids, we have gone through a lot of diapers. We have tried out several different brands, and our favorite is Huggies. I love scouring the Sunday paper looking for good deals and this month there are several great deals at Walgreens on Huggies diapers. This week at Walgreens if you spend $30 on Huggies and Enfamil products you get 5,000 points on your Walgreens Rewards Points. (5,000 points = $5 Reward) Through the month of April, Jumbo Huggies diapers and Pull-Ups are $9.49 at Walgreens. 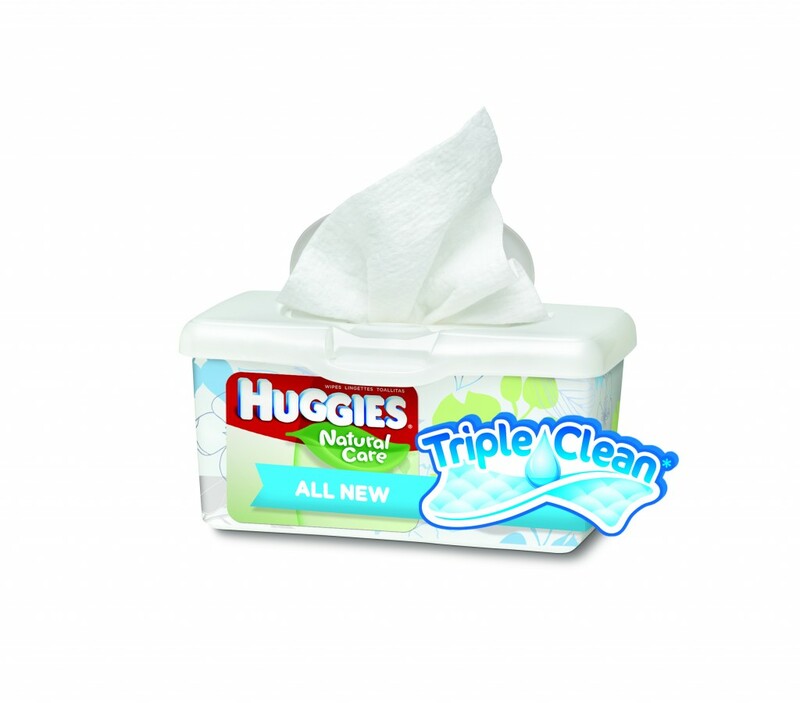 Huggies Refill Wipes are $5.99 as well, so it makes it easy to stock up now and watch your rewards points grow. If you wait until the week of April 21, you can layer a $1 or $2 off Huggies diapers coupon to sweeten the deal even further! We have just tried out the Natural Care Wipes with NEW Triple Clean in our house with those huge messes that we all know happens with our little ones. They are amazing. They can withstand a very large mess and they don’t irritate my baby’s sensitive skin! Huggies would love for you to test out your biggest messes as well and are offering one reader a fantastic prize package! 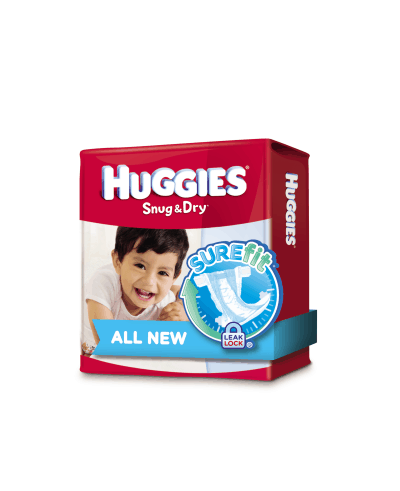 One (1) lucky reader will win a Huggies prize package that includes a $25 Walgreens gift card a pack of Snug & Dry with NEW SureFit Design as well as a package of Natural Care Wipes with NEW Triple Clean! *This post was sponsored by Huggies. All opinions are my own. Early on I was changing my little girl’s dirty diaper, when she pooped again — spraying me, the carpet, and everything in between. Don’t you just love when changing a toddler’s poopy diaper, you’re wiping & they’re ready to leave — not good! Oh my, one time we were at the mall and my son had a major explosion clear up his back and on my husbands shirt… we had to leave, of course we had people stopping to tell us how cute our little guy was to be scared off by the smell! LOL! My little one loves eating ravioli! one time when he was just learning how to it by himself I served him a bowl of ravioli, big mistake! we had ravioli all over the place, the hardest part was to take it off his hair. We have messy moments all the time because my youngest son is a busy baby ;). Most recent was decorating my bedroom with Vaseline. That’s an awesome deal! We are in Pull-Ups now but used Huggies for years & years. Messiest moments with my grandsons are probably when they’re eating. Spaghetti is the worst! It gets all over the place and all over them! We were just talking about needing to go out to pick up some more diapers for our 2-year-old. Sounds like the best deal is to go to Walgreens. Ugh my youngest strings my house with messes everyday… one of the things I hate the most is when he sneaks into the bathroom and swirls the toilet paper around in the toilet.. ah this kid! Messiest moments are playing outside in the mud. Our messiest moment with the diapers, was when we were traveling home…and he had a real runny diaper…leaked out all over the carseat…we had to get out and clean it all up. Found a laundry mat…and had to wash the car seat insert…..took an extra couple hours to get home! when my daughter smeared her ravioli all over the walls! ketchup all over my son, the high chair, the floor when eating hotdogs. My husband was watching the kids and my 3 yr old at the time covered his little brother and the entire living room with baby powder. My baby took off his soiled diaper while in his playpen and was playing with his poop when I found him!! It took us hours to get it cleaned!! Throwing food is pretty bad. Oh gosh the first time eating spaghetti! Took forever to clean up the mess. My youngest son had a diaper blow out while he was bouncing in his jumper. It was everywhere!